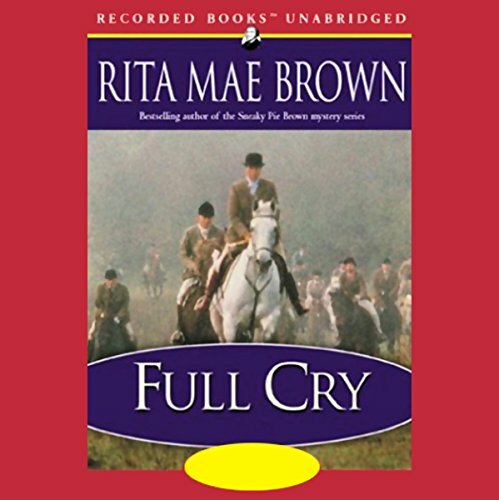 Showing results by narrator "Rita Mae Brown"
When Master of the Jefferson Hunt ''Sister'' Jane Arnold is confronted with two ominously similar deaths, she begins to suspect that the killings are linked- and part of a much larger plot. Voicing her opinion soon puts Jane's life in danger. Fortunately, she can turn to her four-legged friends - including horses Keepsake and Lafayette, and even the fox Aunt Netty - for help. 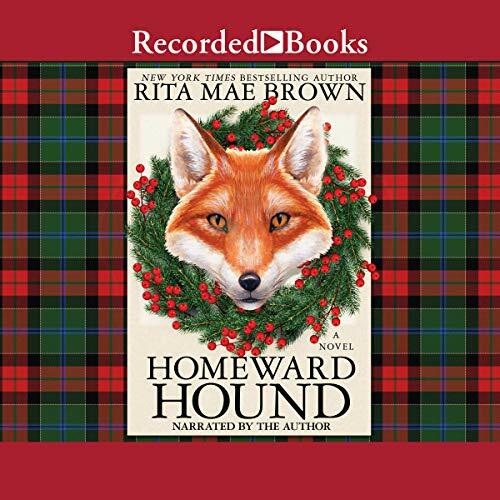 When the fanfare is interrupted by the discovery of a body, "Sister" Jane Arnold and her company of loyal hounds find themselves faced with a pressing task - to uncover who has killed a beloved club faithful. It's no help that the meddling, loathsome Victor Harris lurks in the shadows, weaseling his way back into the life of his disinherited daughter. As always, the gang must untangle the complex web of clues laid before them, and with Sister Jane at the helm, they will not rest until the truth is laid bare. When the skeleton of Nola Bancroft, still wearing an exquisite sapphire ring on her finger, is unearthed, it brings back a 21-year-old mystery. Beautiful Nola was a girl who had more male admirers than her family had money, which was certainly quite a feat. In a world where a woman's ability to ride was considered one of her most important social graces, Nola was queen of the stable. She had a weakness for men, and her tastes often ventured toward the inappropriate, like the sheriff's striking son, Guy Ramy. 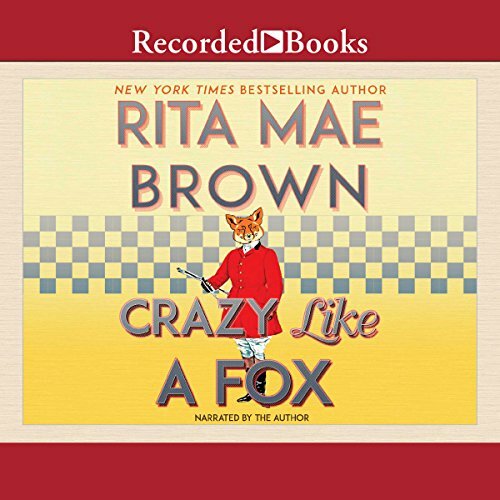 A mystery full of colorful characters (both two- and four-legged! ), gorgeous country landscapes, timeless traditions, and the breathtaking thrill of the fox hunt. The fox has made short work of the henhouse and is wreaking havoc across the once-peaceful Virginia hunt country. 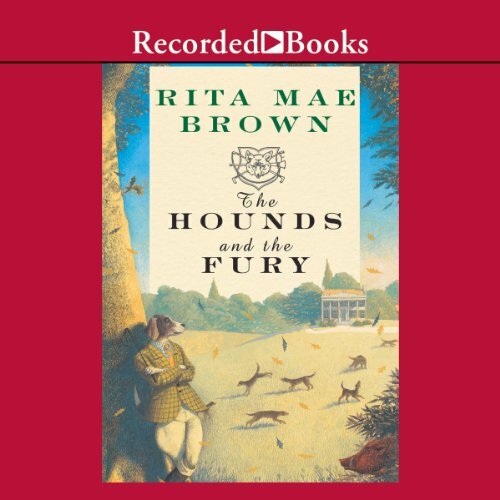 As Master of the Hunt, "Sister" Jane Arnold, her gentleman friend Gray Lorillard, the members of the Jefferson Hunt Club, and their loyal, clever hounds confront a most challenging - and all-too-human - adversary. This was not a performance. 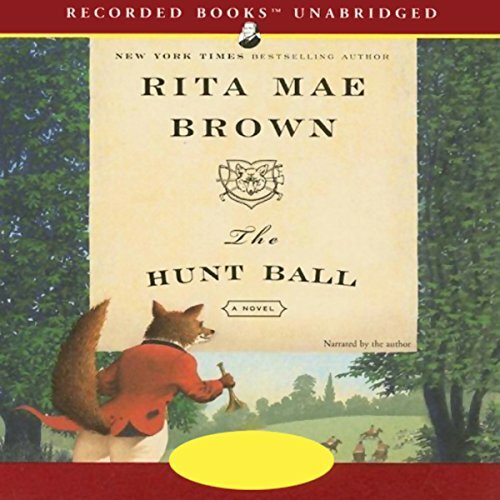 Author of the New York Times best-selling Mrs. Murphy mysteries, Rita Mae Brown delivers the goods with The Hunt Ball, the most entertaining entry yet in her popular foxhunting series. 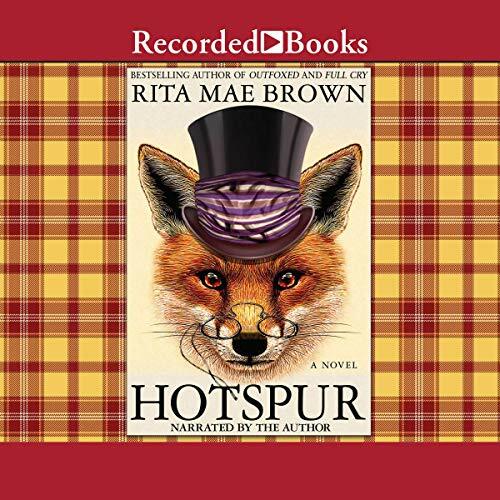 When a faculty member of the local prep school is murdered, the headmistress and "Sister" Jane Arnold, master of the foxhounds at Virginia's Jefferson Hunt Club, work together to uncover a killer. 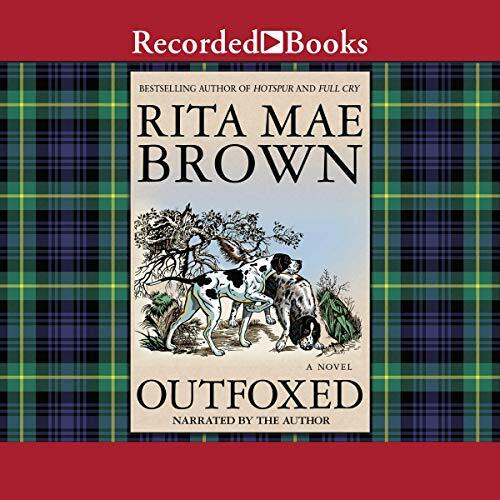 New York Times best-selling author Rita Mae Brown, co-writer of the wildly popular Mrs. Murphy mystery series, weaves a captivating tale from her foxhunting series. The New Year's Day festivities of the Jefferson Hunt are about to pick up when a promising Harvard Law School alum is found stabbed to death. As the investigation proceeds, those searching for the truth realize they might not survive to enjoy the next New Year's festivities. 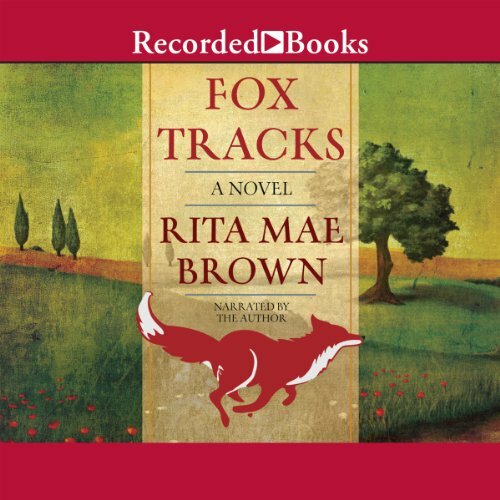 Book five, which focuses on the hound, draws us into the murky financial scandals of foxhunting society - including a sharp-tongued, wheelchair-bound hellion of a bookkeeper, and a rich former hunt club donor who thinks he can out-class the intrepid Sister Jane with the purchase of his own pack of hounds.Only Sister Jane, along with her furry friends who, per usual, discuss the intrigues amongst themselves, is able to uncover the mystery of the missing money and the dead body! 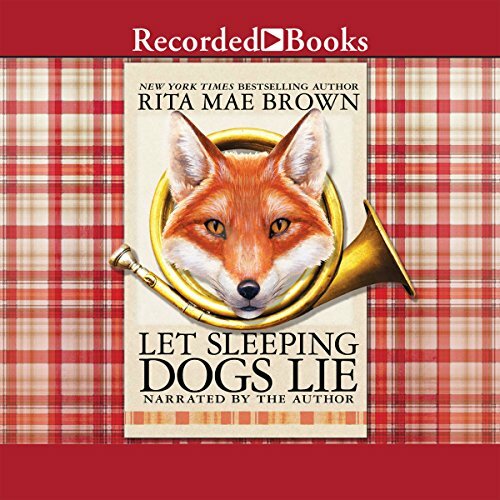 In Let Sleeping Dogs Lie, a century-old crime reawakens bad will - and stirs up a scandal that chills Sister to the bone. Sister Jane and the Jefferson Hunt Club have traveled from Virginia's Blue Ridge Mountains to the Bluegrass State of Kentucky to ride with the members of the Woodford Hounds - in the teeth of foul weather. Sister knows better than anyone that an ill wind blows no good.